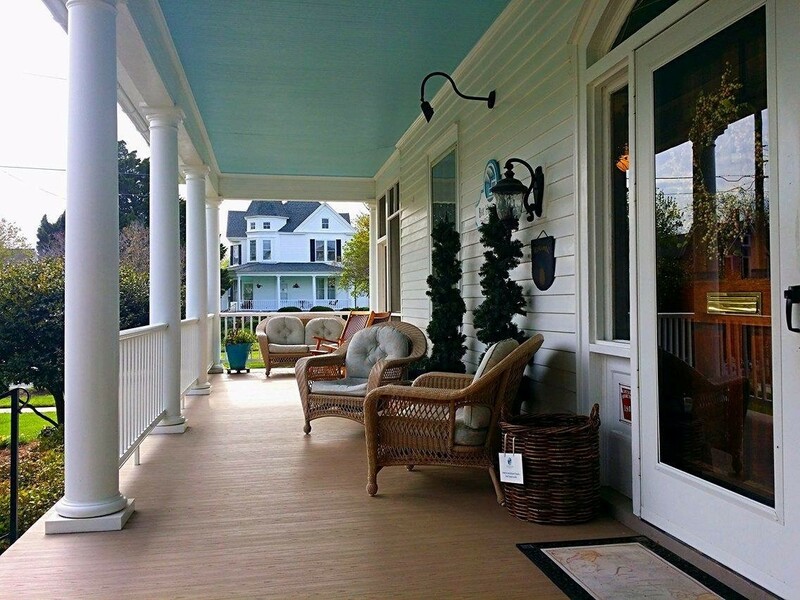 At the Bay Haven Inn of Cape Charles, we spend a lot of time porch sittin’–and so do our guests. Our front porch is actually one of the most raved about features of our inn. There’s just something magical about sitting in a rocking chair, watching the world go by, letting your thoughts drift hither and yon, in and out. Did you know that front porches actually became a “thing” in the 1840s and 1850s in American architecture? By this time, technology and industrialization had created a “leisure class” characterized by more free time to spend at home. Rocking chairs and wicker furniture grew in popularity, and the porch became the place to relax with family and neighbors in the evenings. The American front porch also served as a “medium” between the home and the outdoors. Many people began engaging in traditional “indoor” activities from the front of their homes. It wasn’t uncommon to see families gathered on the porch reading books, playing games, snapping beans, or shelling peas. New interests in nature and the American landscape took precedence when people began spending more time outdoors. The front porch really did serve as the space that brought friends, family, and neighbors together for quality time. At our Bed & Breakfast, we want you to travel back in time to when people spent lots of time on the front porch, basking in the sun, listening to the birds, and curled up with a good book. From our front porch, you’ll also see friendly strangers pass by as they take their daily strolls. And…if you wave and say hello, they might just saunter over and take a seat next to you. 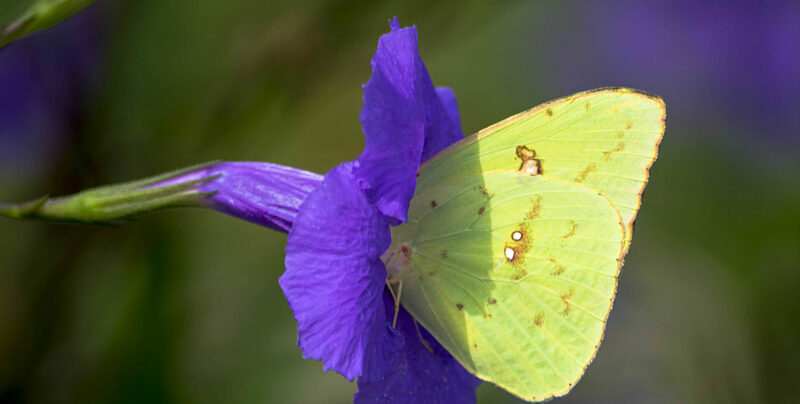 You are sure to make a friend or two during your stay with us! This entry was posted in Bay Haven Inn Experience, General, Summer and tagged 1840s American Architecture, activities on the Eastern Shore of Virginia, Bay Haven Inn of Cape Charles, Bed & Breakfast in Cape Charles, history of the American front porch, Virginia Eastern Shore Lodging by admin. Bookmark the permalink.